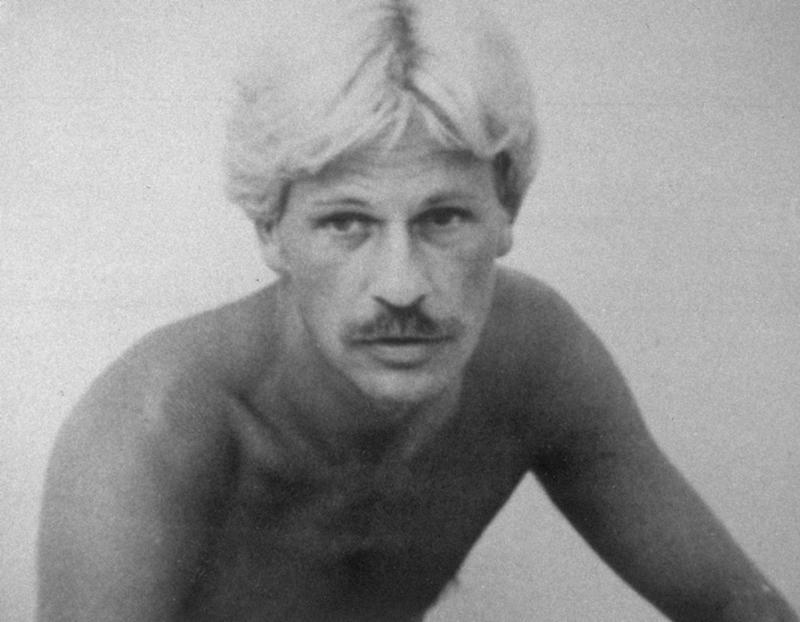 Gaetan Dugas, singled out as the first infection vector for the virus in the United States, was a homosexual flight attendant. Recent science has renounced his unwanted title as HIV Patient Zero. A new study publicized in the journal Nature has proven that Dugas was one of many Americans who contracted HIV in the 70s. This was based on the HIV-positive blood samples extracted from many individuals. The disease wasn’t recognized until 1981, although there were already infected people. The research was conducted by the University of Arizona, and analyzed two thousand blood samples from New York and San Francisco. Dugas’s blood was also examined by the scientists, and the HIV in his blood did not predate the HIV in other samples. He was finally liberated of the alarming accusation that was leveled against him. In history, Gaetan Dugas is one of the most diabolic patients and one of a series of individuals and groups besmirched in the belief that "they somehow stoke up epidemics with malicious intent,” said Dr. Richard McKay, one of the historians at the University of Cambridge. It is reckoned that the HIV epidemic started in Kinshasa, Democratic Republic of Congo. Then circulated to the Caribbean and it reached the United States. As a result of AIDS-related kidney failure, Dugas passed away in March of 1984 in Quebec City. Gratefully, HIV/Aids is no longer a death sentence unlike before. Breakthrough in its medication made the disease manageable and does not have a severe impact in life expectancy and suppresses most of the symptoms. HIV-positive individuals are recently able to lead nearly normal and uninterrupted lives. Although in most parts of the world, HIV/Aids continues to be a major problem, especially in African nation where the contamination rates are epidemic and there isn't enough treatment/education. 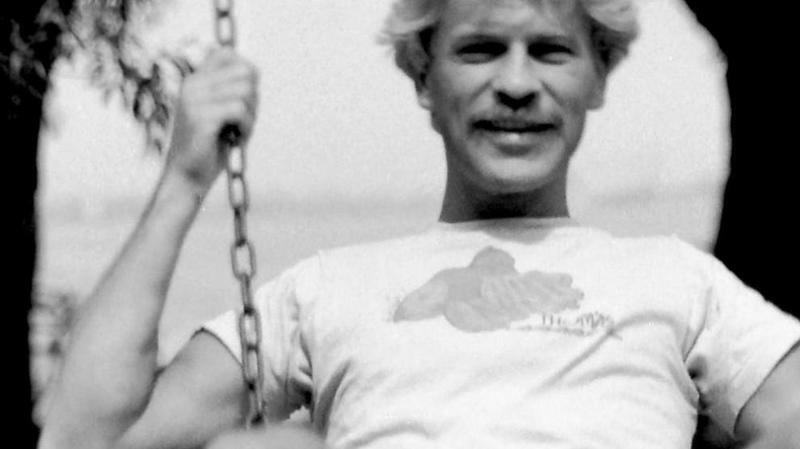 While Dugas was vindicated of being HIV Patient Zero, there is no apparent replacement for him. If there was an individual who brought the virus stateside, their identity is (mercifully) lost to history.